Ooh la la! 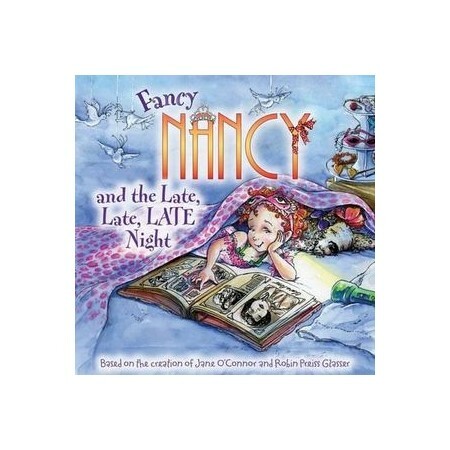 Nancy is utterly fascinated by movie stars - and everybody knows that movie stars don't go to bed early! Robin Preiss Glasser has illustrated such bestsellers as America: A Patriotic Primer by Lynne Cheney, Daddy's Girl by Garrison Keillor, and the Fancy Nancy picture books. She lives in Southern California with her family, puppy, and tiara collection.